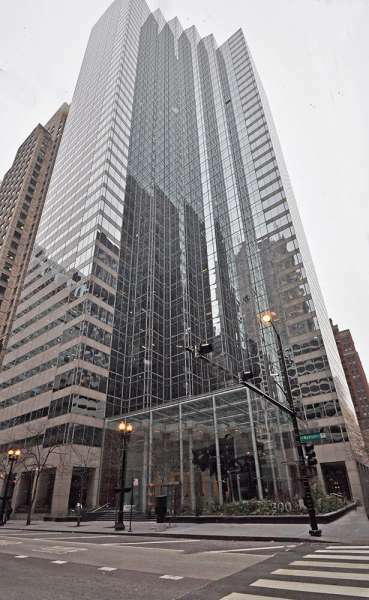 A business address in Chicago is guaranteed to set your company apart from the rest. Thanks to a leading operator of business centers, our virtual office clients have access to professional Live Receptionists, a credible call forwarding system, and a personalized, local phone number. Get access to our friendly on-site receptionists, dozens of offices, fully-equipped meeting rooms, innovative coworking spaces in the heart of downtown Chicago. With a prime business address on W Jackson Blvd, this Chicago virtual office occupies a strategic location in the city's West Loop. Whether you're working on the move or expanding into new markets, a virtual office in Chicago gives you a recognized presence with professional office services. Keep your business moving with efficient mail forwarding, live receptionist call answering services, market-leading virtual phone connectivity and more. 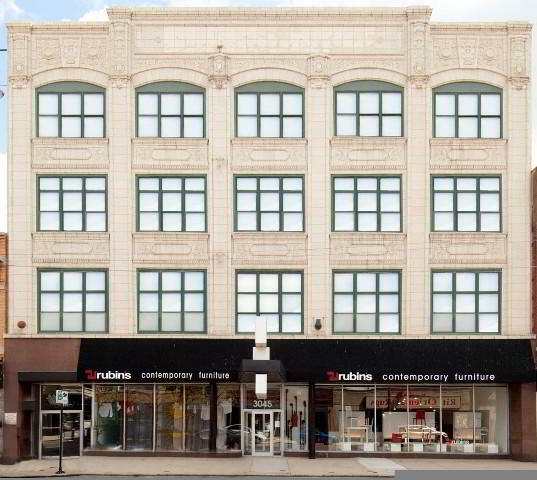 Located on N. Lincoln Avenue between I-94 and local freeway 41, this virtual office in Chicago is the perfect choice for growing businesses. In addition to a prime Chicago business address, clients benefit from mail forwarding and optional live receptionist services. Anytime you need to hold a meeting, simply reserve your choice of conference room on-demand or use a hot desk for the day. 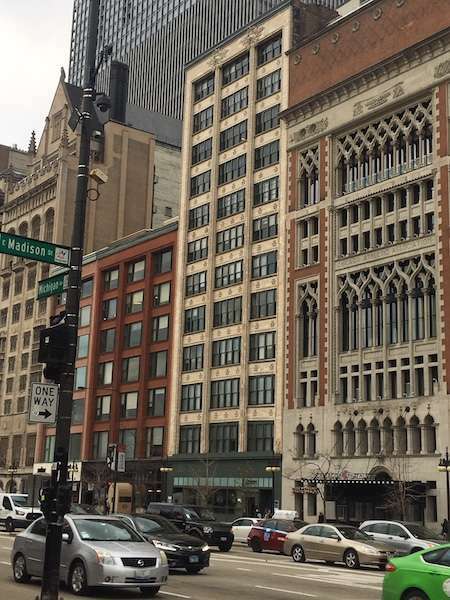 This location is a great choice for a virtual office in Chicago. 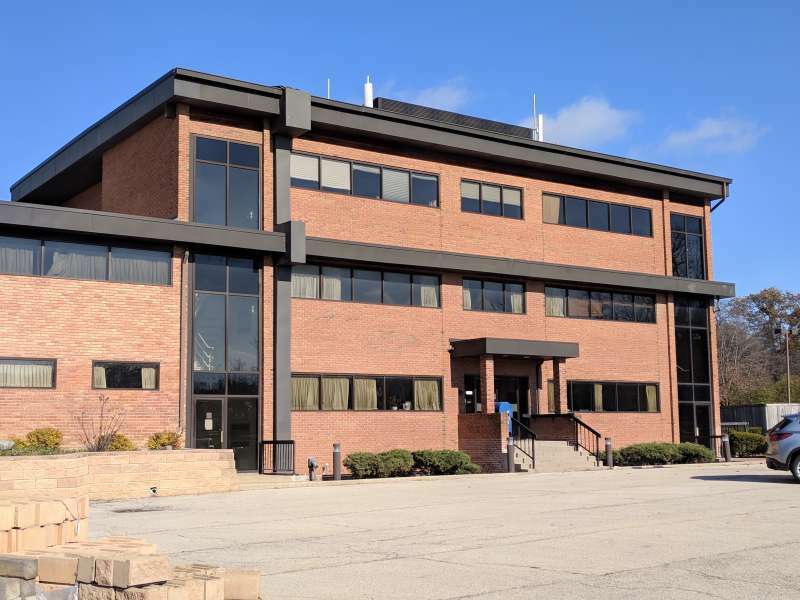 Get the support your business needs at this location, where you will find mail handling, on-demand conference rooms, and more. 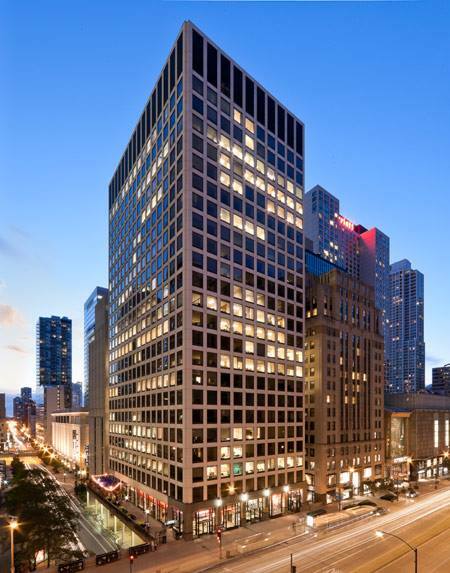 Call us now for more information about this virtual office in Chicago. This location offers a good Chicago virtual office address. This location offers a full menu of business services including receptionist services and mail handling. 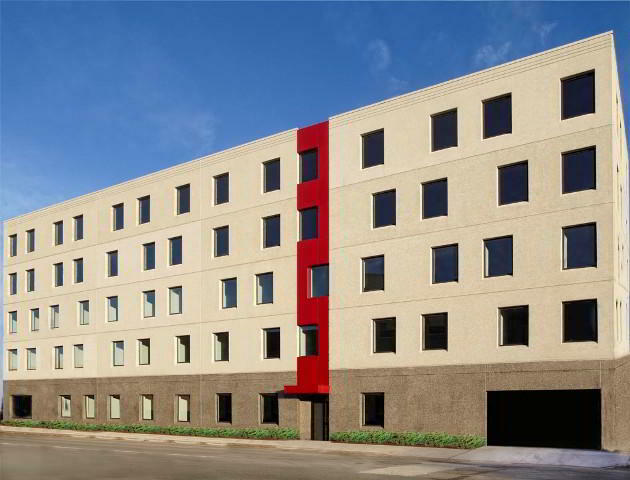 For more information about this Chicago virtual office, call us now. This address is an ideal Glenview virtual office location. This location offers exceptional services which include receptionist services, on-demand conference rooms, business address services and day offices. For more information about this virtual office in Glenview, call now. 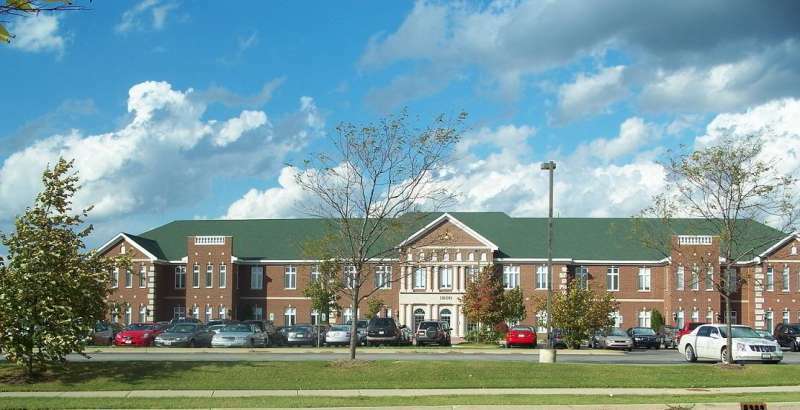 This location is a great choice for a virtual office in Gurnee. The location offers a selection of virtual receptionist services at a nice price. For more information about this Gurnee virtual office, call us now. Having a Naperville address on your website is pivotal to any thriving business. Enjoy this inspiring coworking space just outside of Chicago and a well-known business address on City Gate Lane. Have the luxury of efficient mail forwarding and handling, a local phone number, professional Live Receptionists, and more to make ensure your workday runs smoothly. Our office space comes equipped with fully-furnished meeting rooms and professional administrative services to impress your clients.